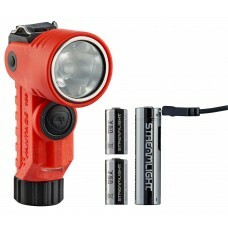 A good rechargeable flashlight can be the difference between life and death in some scenarios – let Nightstick and Streamlight flashlights keep you safe at a moment’s notice! 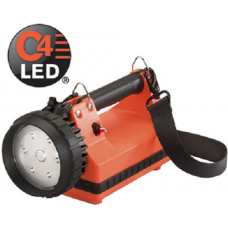 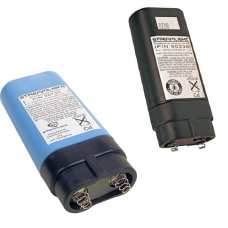 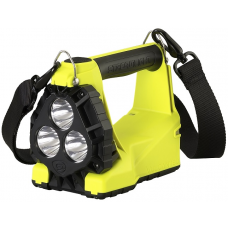 Our extensive stock of LED rechargeable flashlights is designed for maximum durability and battery life (up to 10 hours), while providing the best beam distances in the industry. 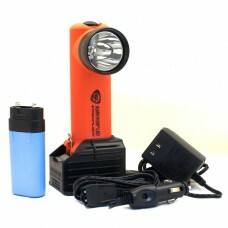 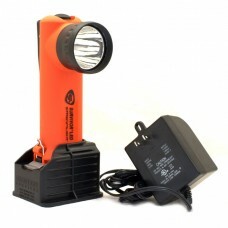 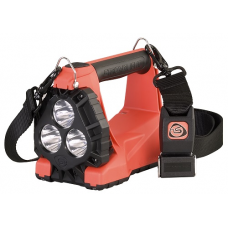 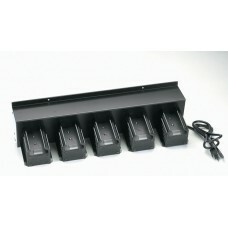 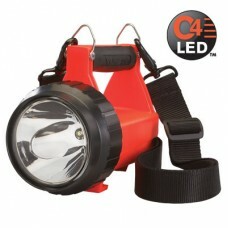 We know that you depend on your LED rechargeable flashlight for more than just a convenient light source. 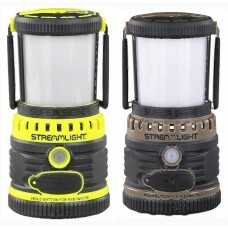 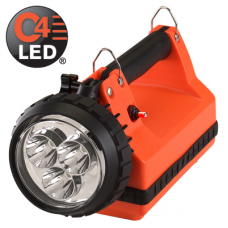 Our Streamlight flashlights are water and impact resistant, with unique serial numbers for positive identification and a limited lifetime warranty. 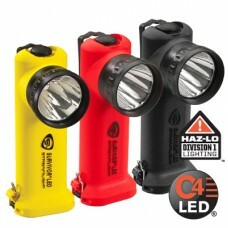 We want to keep you safe – our flashlights make it happen.